ns6.nr-city.net, und berta.nr-city.net sind ihre DNS Nameserver. 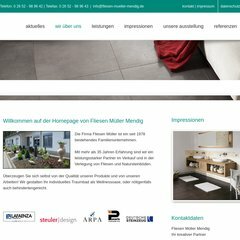 Ihre lokale IP-Adresse lautet 217.7.187.37. PING www. (217.7.187.37) 56(84) bytes of data.